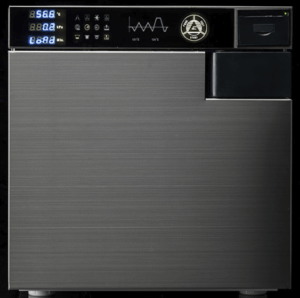 Class B steam sterilizer with an uninitiated design sense of aesthetic cleanliness combined with technology state-of-the-art and easy to use. with a great sense of ergonomics and performances. GALBIATI’S DESIGN AND INNOVATION CENTER. We believe that innovation is the direction where we must go. We need to go further and we are always finding new solutions. That’s why everyday our R&D LAB works for developing innovative technologies. 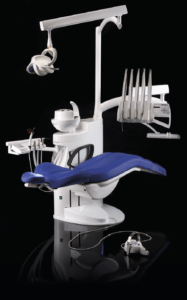 solutions for dental market,of course, with a great Italian design. According to the definition of “Made in Italy”, GALBIATI develops a natural sense of beauty and accurancy. 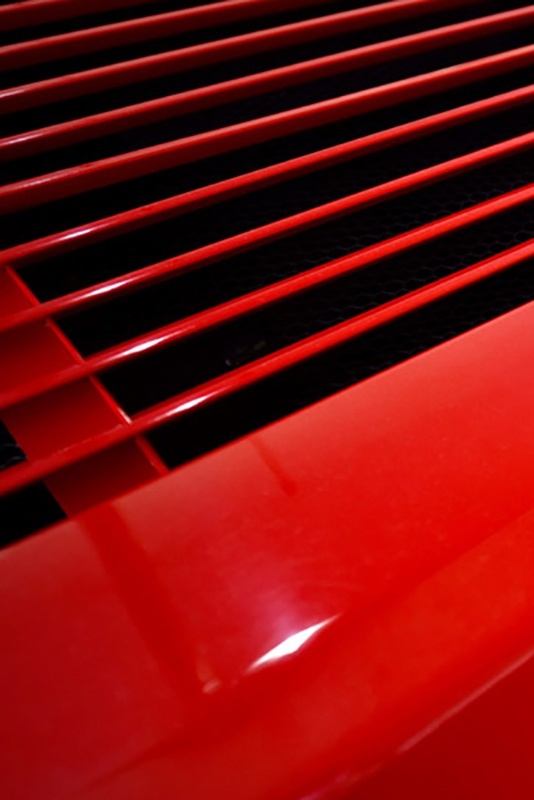 A well-defined idea of “Italian life” which, therfore, becomes expression of elegance and quality. That’s why in the modern consumer logic,buying a product labelled “Made in Italy” means to take part of the authentic “Italian life” which is gone with the final consumer purchasing behaviour. GALBIATI branded products, an Italian brand on the market since 1935. No interference and/or other competitors in the assigned area. Having full support in sales and post-sales. Be rewarded for the RESULTS RECEIVED with discounts, incentives and more. Having a complete and always updated RESERVED AREA in order to leverage the potential of the MARKETING campaigns made by GALBIATI. Being recognized as a official GALBIATI technician and reseller. The leading global trade fair for dental community, IDS is a must for dental professionals, dental laboratories, as well as representatives of the dental specialized trade and the dental industry. Of course, galbiati® wouldn’t miss it! Come and visit our BOOTH A040-B049 in HALL 2.1 to see our innovative products. 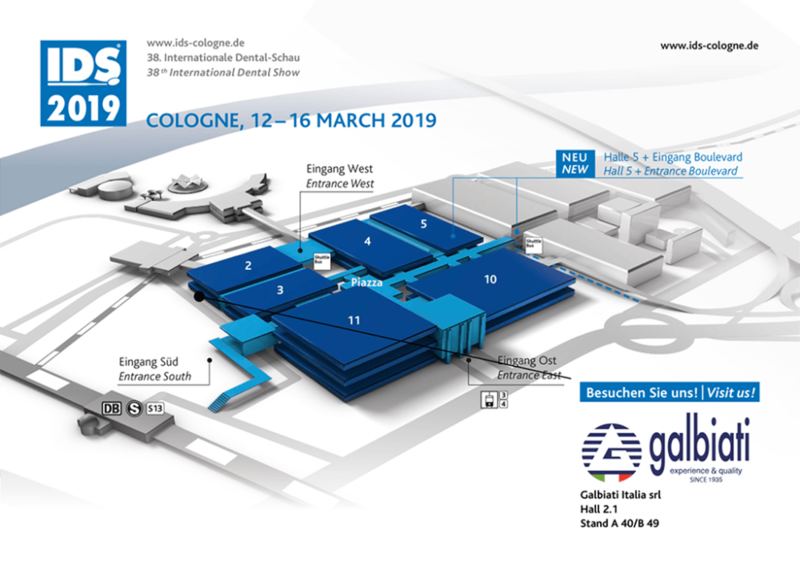 galbiati® choose IDS, the leading global trade fair for dental community, a must for dental professionals, dental laboratories, as well as representatives of the dental specialized trade and the dental industry. 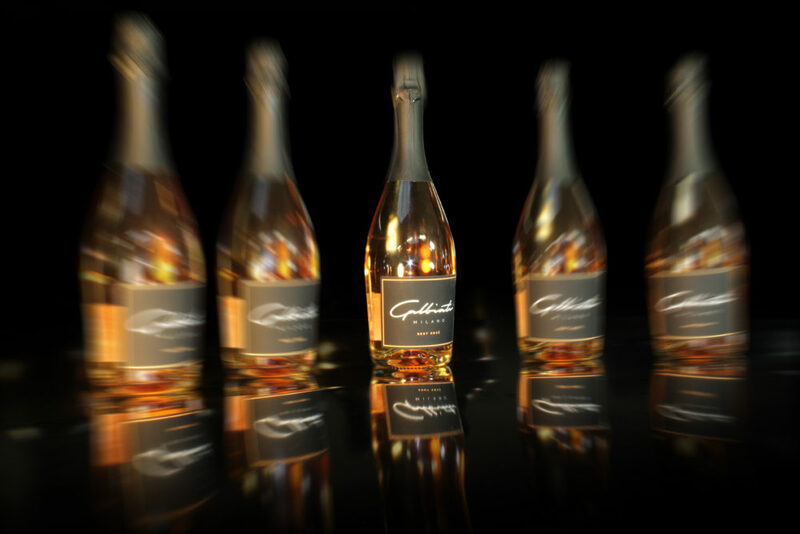 Join us for a glass of Galbiati Brut Rosè while discovering our innovative products. The desire to change the present led us to invent the future.